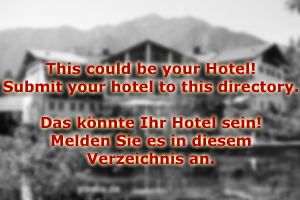 Your Holidays at Hotel Großarltal! Hotel Großarltal is situated at the heart of the Großarl, one of the best skiing areas of the Salzburg province. Our 4-Star Hotel is a family run business and we are proud that the current management is the fourth generation of the Hüttenwirt family to look after the prospering and flourishing Hotel Großarltal. 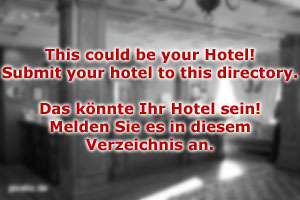 Since our great-grand parents opened a small inn with guestrooms here in the 1930ies, Hotel Großarltal has gone a long way. Today, Hotel Großarltaltal focuses on three key areas: Skiing for the winter season, Alpine summer sports (mountain biking, hiking, climbing, paragliding) for the summer – and our modern spa for guests all year round. The spa at Hotel Großarltal is one of the most modern spas in all of Austria: 2,000 square metres of swimming pools (indoor and outdoor), body treatment sessions, herbal tea bar, sauna, solarium, fitness rooms with professional trainers and dieticians, as well as acupuncture, tai chi and yoga instructions. Hotel Großarltal is the only spa hotel in Austria that has a restaurant that offers only food cooked according to rules of Ayurveda, the ancient Indian school of medicine and health. Other facilities at Hotel Großarltal include a ski gear room where you can store your equipment, dry it and keep it safe and warm. There is a café at Hotel Großarltal that offers Austrian coffee specialities and pastries every day between 9:00 am and 21:00 pm, a bar that opens at 10:00 pm and remains open until 1:00 am, and a sport gear rental service. All rooms of Hotel Großarltal have one double-bed and the option to add two more for children; a modern bathroom, TV set, free wireless lan, a fridge and safe. The Hüttenwirt family is looking forward to welcoming you at Hotel Großarltal!